Sound too good to be true? Well it’s not! Book a Williamsburg Golf Vacation anytime during the months of March, July, August or November and enjoy free replays on many of your favorite Williamsburg Area Golf Courses. Choose from: Colonial Heritage, Golden Horseshoe (must play both courses) Ford’s Colony’s Blackheath, Blue Heron or Marsh Hawk, Kiskiack, The Golf Club at Viniterra and Traditions Brickshire, Royal New Kent, Stonehouse. Pick from a wide variety of hotel accommodations that include breakfast or spacious multi bedroom condo accommodations at Historic Powhatan Plantation Resort or Greensprings Vacation Resort. Both properties have full kitchens and large living areas perfect the traveling golf group. 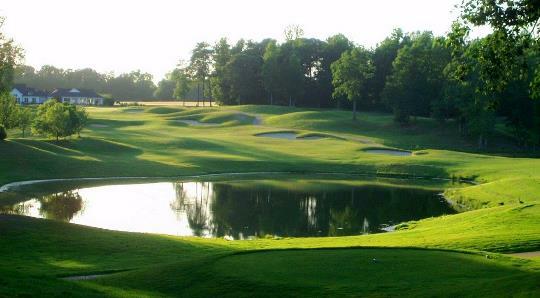 Book this trip though Virginia Golf Vacations, receive promotional rates, advance access to tee sheets and VACTION EXTRAS!